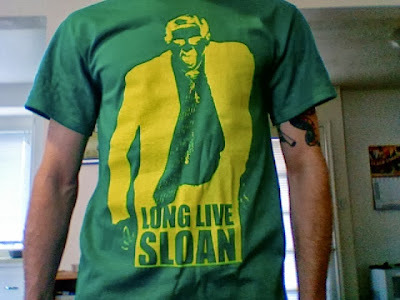 Wanted to give everyone a heads up that the LONG LIVE SLOAN shirt is back in stock. Just in time for basketball season and just in time to show your support for the legend - especially now that he's back in the Jazz organization in some capacity. Head over to my shop and pick one up.